SUPPORT the classical stars of the future with two fantastic concerts from the National Youth Orchestra of Wales at St David’s Hall this weekend! Firstly, there’s a Lunchtime Concert in the Lefel 3 Lounge at 1pm this Saturday (1 August) featuring some of Wales’ most exciting and creative prospects. 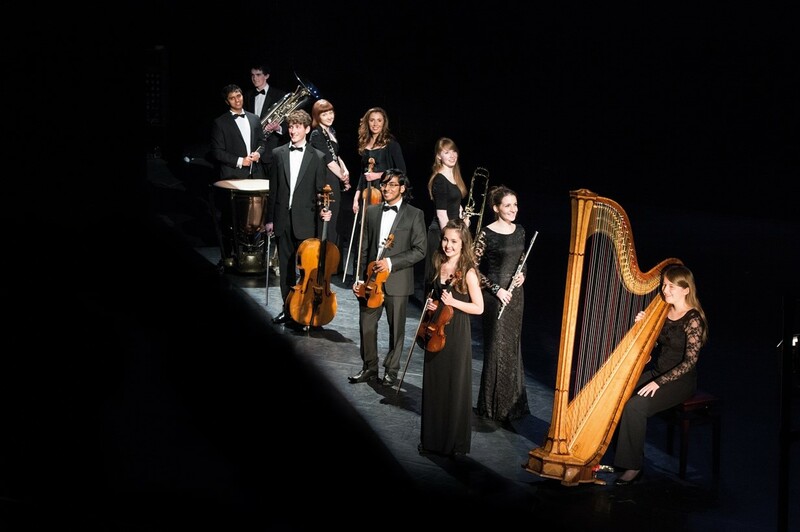 Young composers are the latest addition to the National Youth Arts Wales family and this performance showcases some of their brand new music written specifically for chamber ensembles of NYOW players. Tickets are just £5, and are half-price when booked at the same time as the evening concert! Plus, at 7.30pm on the same day the 115 members of the National Youth Orchestra of Wales share the stage for a full-length concert in the auditorium. Paul Daniel CBE conducts the orchestra through a programme of powerful and evocative music Dukas’ La Peri, Scmitt’s La Tragedie de Salome and Stravinsky’s awe-inspiring The Rite of Spring. See the stars of tomorrow and experience the National Youth Orchestra of Wales live for the final date of their 2015 tour! Tickets for the 1pm performance are £5 (and half-price when booked at the same time as the evening concert). Tickets for the 7.30pm performance are £14.